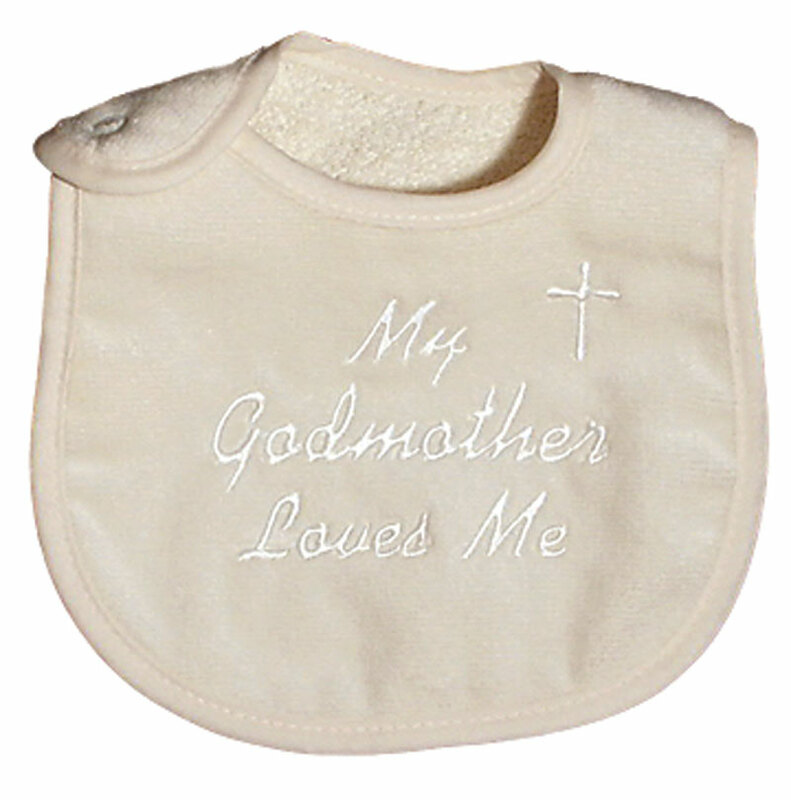 This embroidered, "My Godmother Loves Me" ivory body suit is versatile enough to be worn to the Christening party or used for added warmth and comfort under the raw silk or ivory Christening gown or outfit, and it can be worn after the celebrations have ended, too. 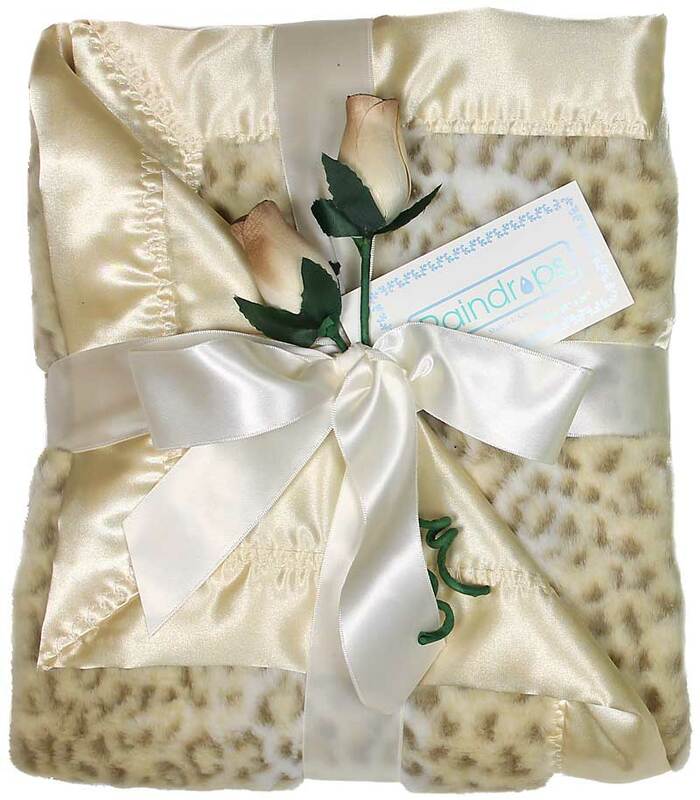 All of a baby's basic needs and more are met in this, made in America, embroidered, 100% cotton ivory interlock body suit. 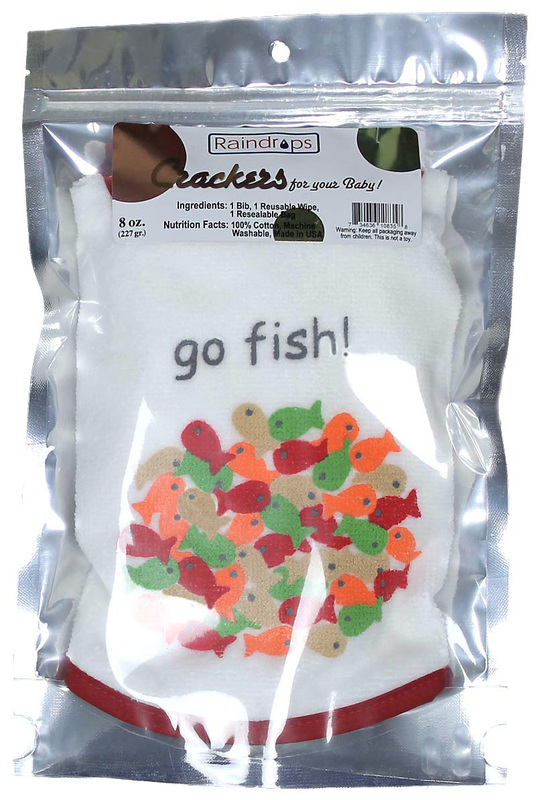 Because there is no polyester in our fabric and we use interlock, not jersey, which means it is heavier and softer than most other body suits, it will always feel good against baby's delicate skin. It is finished with 2-needle cover stitching, which will provide longer wear and will hold up better throughout each wash. The unique embroidered cross trim on the neckline and sleeves completes the traditional look. 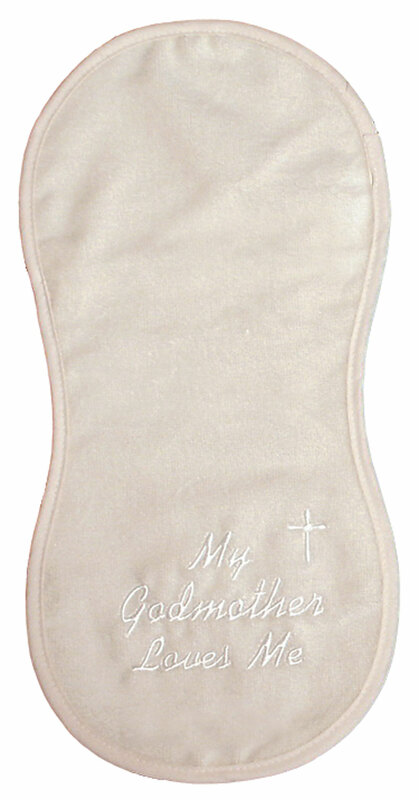 There is a matching ivory Godmother bib, an ivory Godfather bib and an ivory Godmother burp cloth and Godfather burp cloth. 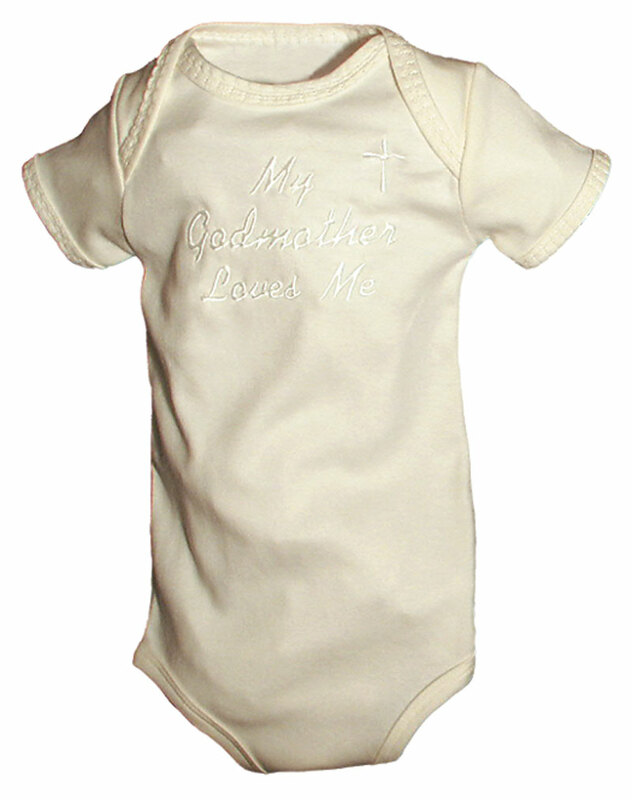 This ivory body suit is unisex, which works for a boy or a girl and it comes in a unisex ivory cross version, as well.